Death of 10 year old girl brings toll to 3. 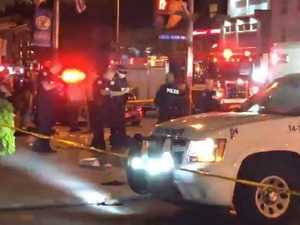 News THE armed killer who went on a deadly rampage along a busy Toronto street killing two people has been identified. 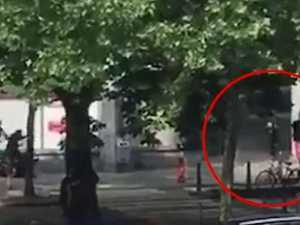 Toronto: Shooter wanted to "kill as many people as he could"
Crime Fourteen people have reportedly been injured and three are dead, including the shooter, in a mass shooting across several blocks in Toronto, Canada.